Jurgen Klopp’s side are 1/4 win/draw/win favourites in the Liverpool vs West Ham odds, with the London side 10/1 underdogs for victory and 24/5 available about the honours ending even at Anfield. Our odds compilers foresee a goal-rich opening encounter on Merseyside, with over 2.5 total match strikes rated a mere 4/9, and over 3.5 net-bulgers currently betting at 6/5. 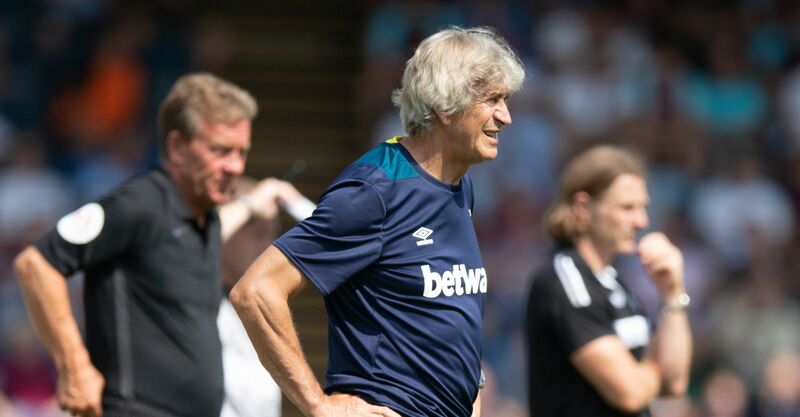 New West Ham manager Manuel Pellegrini faces his Premier League bogeymen in his first top flight outing in charge of the Irons, who have also proven easy pickings for Liverpool in recent meetings. The Chilean lost more often in the top flight against the Reds (four times) than any other side during his Manchester City tenure, including 1-4 (h) and 3-0 (a) with Jurgen Klopp at the helm in 2015/16. Demoralisingly for Pellegrini, he also inherits a team who have fallen victim to three successive defeats against the Merseysiders, each of which saw them concede four times. Naturally these historic factors are reflected in a skimpy win price on the favourites in the Liverpool vs West Ham odds, so the search for value betting picks points towards another big Reds win. The Irons had the worst road defence in the division last term and, while new defenders have been acquired, none have Premier League experience and they could take a while to find cohesion. This comes too soon. A third successive 4-1 victory for Liverpool over their guests is a 14/1 correct score odds pick, but a steadier bet for pragmatists or accumulator fiends could be the 8/5 about Klopp’s cavalier collective in the -2 match handicap betting. The Liverpool vs West Ham odds pro-Anfield omen onslaught just keeps on coming – against no other side have West Ham tasted defeat in more top-flight games than the Reds (61). Maybe there’s something about the city for the London Stadium side, as Everton are the only other club with as many top tier victories at their expense and the fact that this is the first game of the season is even more ominous for the visitors, who have lost a record 11 Premier League openers. If there’s a single West Ham betting silver lining on this tide of terrible trends, it could come in the anytime goalscorer or first goalscorer odds. 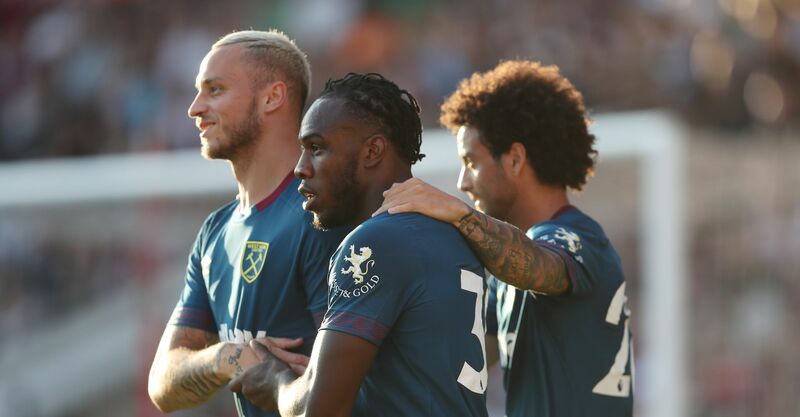 Marco Arnautovic hit five in pre-season and is a 13/5 tip in the anytime scorer market, but the annals suggest the man to be on is Michail Antonio at 11/2 or 20/1 to score first. Should the Crystal Palace transfer target remain at the club after the close of the window, his four goals in five appearances against Liverpool make him a betting prediction to believe in. Given Liverpool’s superiority over the Hammers last term, it’s unsurprising that Mohamed Salah, a mere 4/7 in the anytime scorer odds, helped himself to three goals across his two meetings against them. 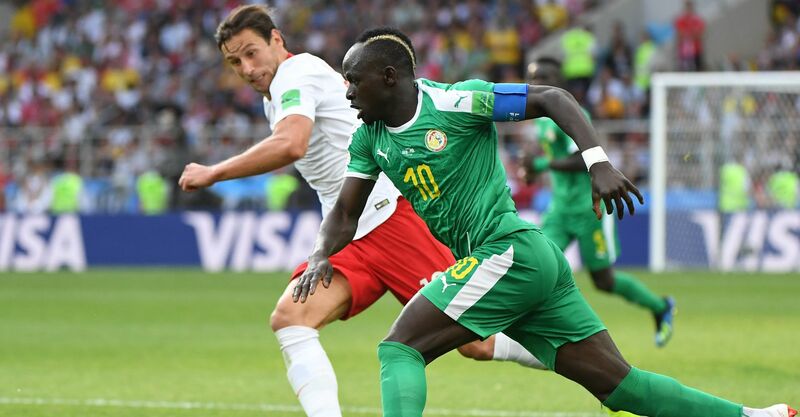 But, at a price of 11/8, Sadio Mane represents superior betting value in the same market, with the Senegalese having scored in both his previous season openers for Liverpool. Liverpool rivals Manchester United will face Leicester on Friday when they kick-off the new season of the Premier League.